Since February this year, Swych, a Dallas-based mobile gifting company, has been accepting cryptocurrencies for its gift cards. Swych users can pay using Bitcoin Cash (BCH), Litecoin (LTC), Ethereum (ETH), Bitcoin Core (BTC), and Ethereum Classic (ETC). 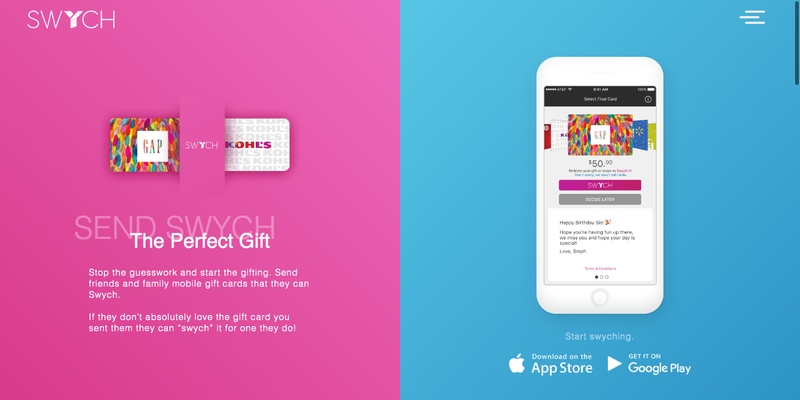 The popular mobile application Swych works similarly to platforms like Egifter and Gyft and allows people to give virtual gift cards from over 600 well known retailers like Toysrus, Old Navy, Macy’s, Nike, Target, Best Buy, Gap, Banana Republic, Sephora, Nordstrom, Amazon, and more. According to their website, users can buy, send, re-gift, upload, redeem, and “swych” – hence the app’s name – gift cards using a mobile device. Swych was founded in 2015 by Deepak Jain, one of his biggest investors being UAE Exchange Group, a global money transfer exchange and payment solutions provider. Mr. Jain said in an interview with Forbes that adoption of cryptocurrency grows and “it’s inevitable that consumers will be looking for ways to spend their digital assets.” He added Swych hopes to be one of the first companies pioneering this new way to spend. 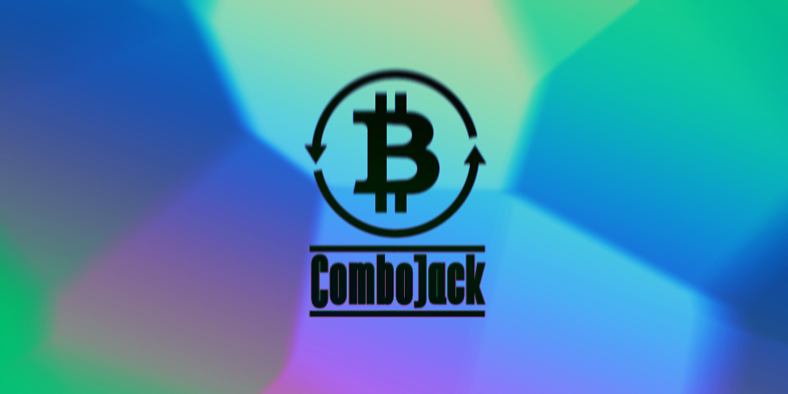 The company starts with five cryptocurrencies but Mr. Jain promised over time they would add support for more currencies if this is what their customers would need. Besides the Swych app, the entrepreneur has another venture that he and the team recently launched. Earlier in December, they announced a blockchain-based global gifting and shopping marketplace built on the Stellar network. The platform gives users a way to exchange their crypto instantly for cash in the form of a digital gift card. 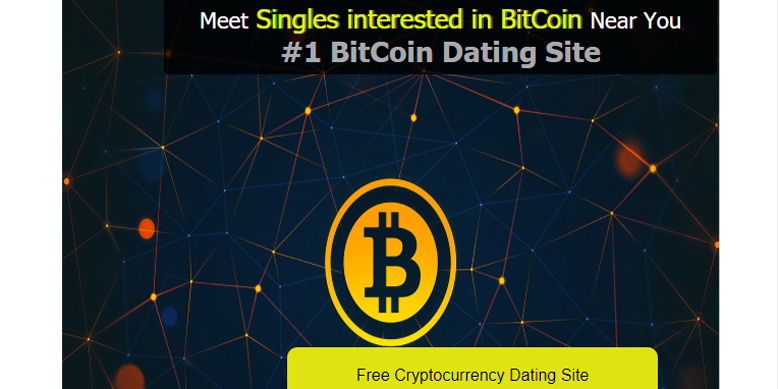 “For crypto holders, this means they can essentially use their crypto holdings for gift cards that are spendable at hundreds of different retail outlets,” Mr. Jain explained. 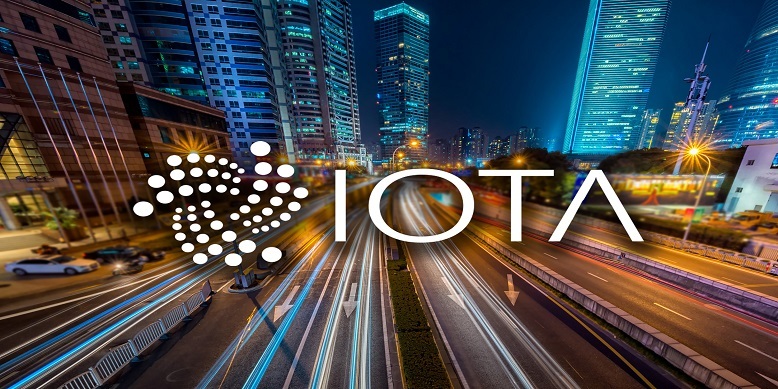 The idea looks interesting and should be attractive to a large portion of the cryptocurrency community.